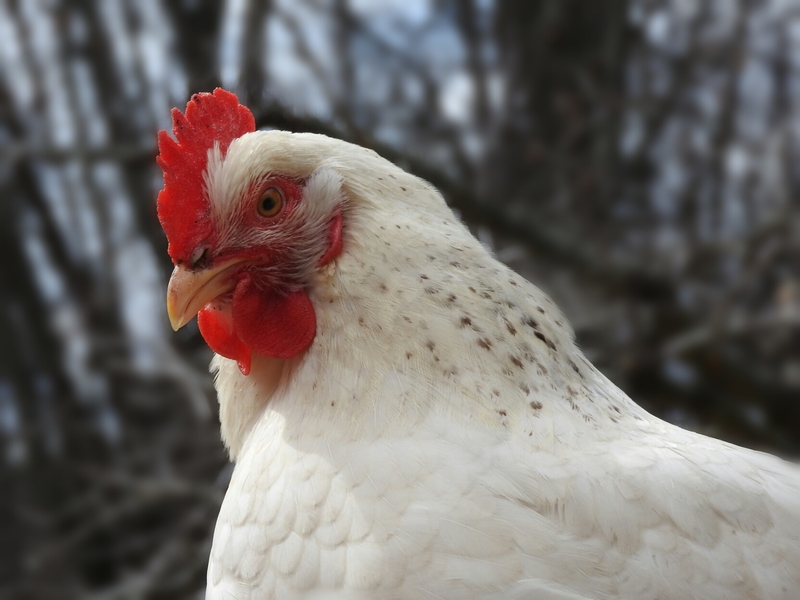 This entry was posted in A to Z Challenge, Poultry and tagged chickens. She’s a Delaware chicken. I think they are very pretty and also the most fearless of my chicken breeds. Which means she and her sisters are also the pesky-ist these are the ones most likely to try and steal food from us when we are eating outside!